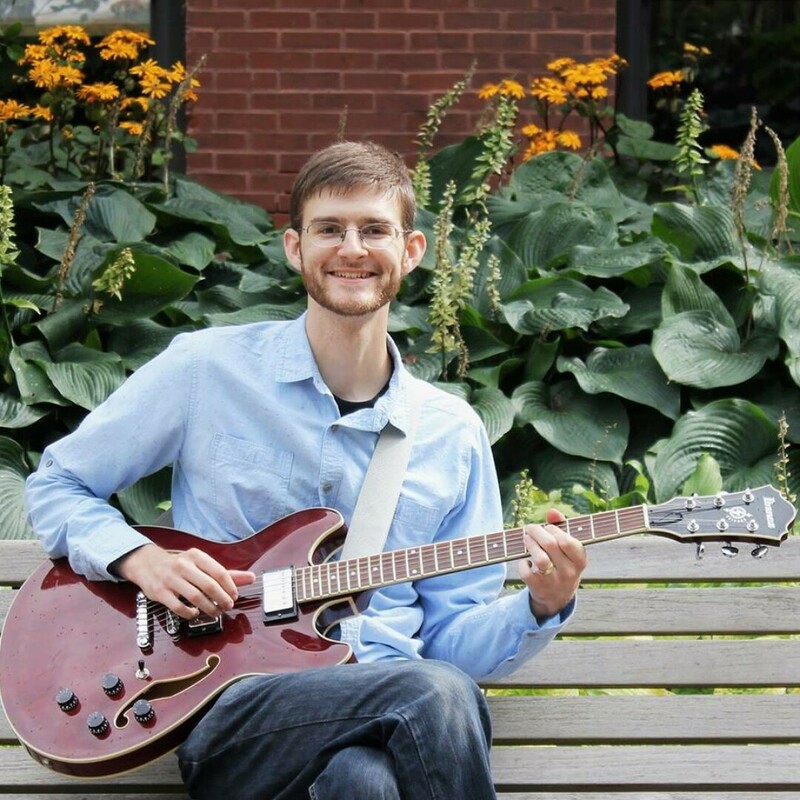 Sam Weaver is a singer-songwritter from Menomonie, WI. He plays a mixture of folk, blues & country that are unique to him. He enjoys engaging a crowd with lively, danceable tunes, including several of his own compositions. Sam will be debuting his second EP at this event.